Like many organizations, we started with an idea. What if we designed a school that teaches students how to design and run their own businesses? And what if we did that in an area with a rich history of entrepreneurship? San Bernardino is the ideal location. It was the birthplace of McDonald’s, Stater Brothers Markets, Baker’s Drive-Thru, Del Taco, and many other leading-edge companies . While economic decline and increasing poverty have challenged the San Bernardino region over the past several decades, the spirit of entrepreneurship still exists. EHS’s goal is simple, to become a hub of entrepreneurship where students can learn the skills and mindset necessary to incubate and launch businesses. EHS is now open, and accepting new 9th graders. The school will be housed in a state-of-the-art facility off the Highland exit on the 210 freeway. The inaugural class of 9th grade students will be guided through a entrepreneur-infused curriculum, ultimately leading to the design and launch of a company. 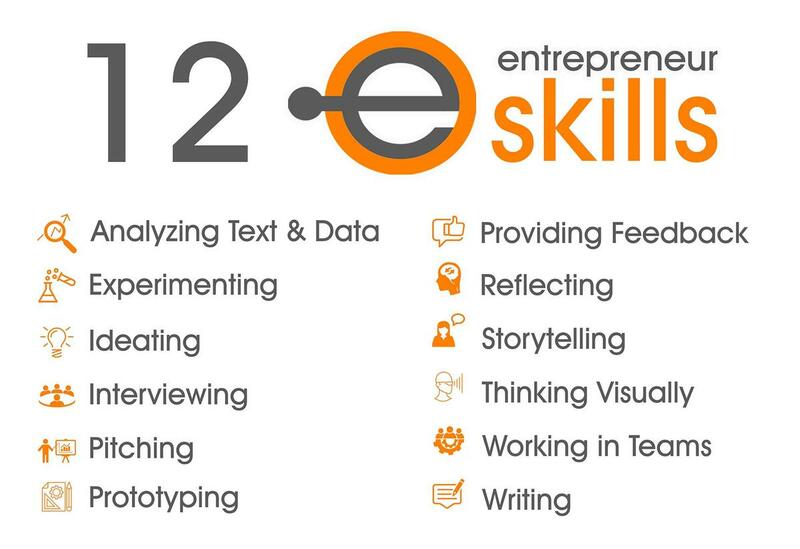 EHS staff and students will embody the entrepreneurial skills within their daily interactions – storytelling, working in teams, analyzing data, and pitching ideas. In addition to learning valuable entrepreneurial skills, students will take all the required courses to qualify for admissions to CSU and UC colleges. Are you ready? Stop by the school for a tour or call us at 909-327-2782.